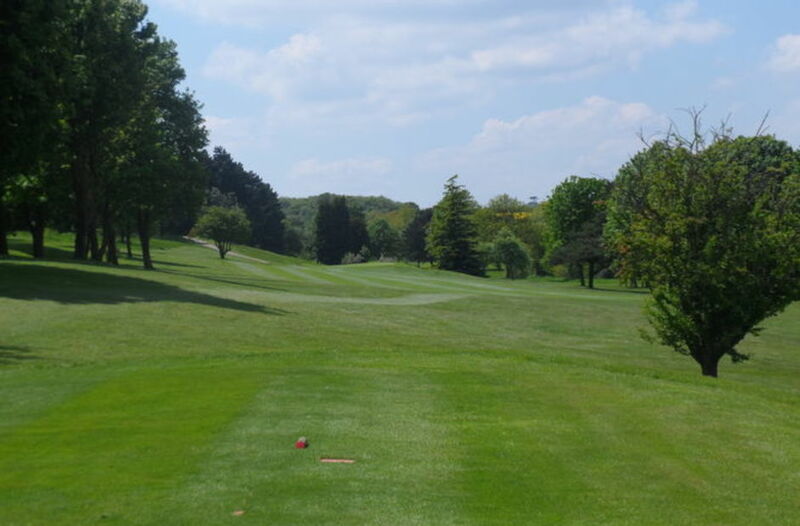 11 :: Sittingbourne Golf Club is known for its challenging and well maintained course, friendly welcome, well stocked Pro Shop and excellent bar and catering facilities. 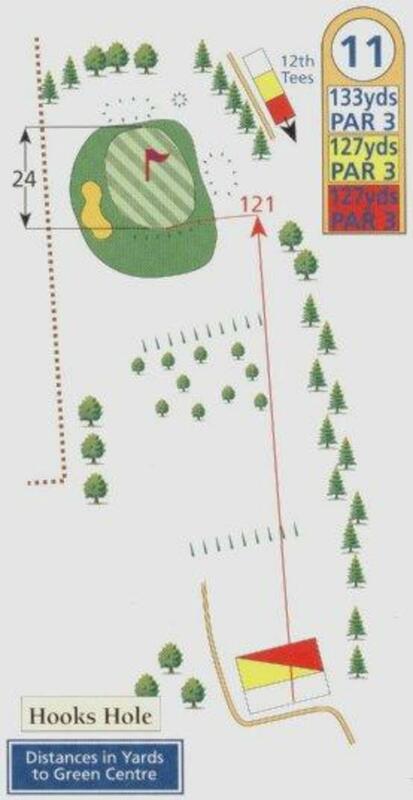 Short Par 3 that can play very differently depending on wind direction. On a calm day this downhill hole plays one club shorter and offers a good birdie chance on a fairly flat green.